It is estimated that the city itself has a loan from over 100,000 creditors; we do not know whether the city can pay the bill on time or not due to the big number of loan. 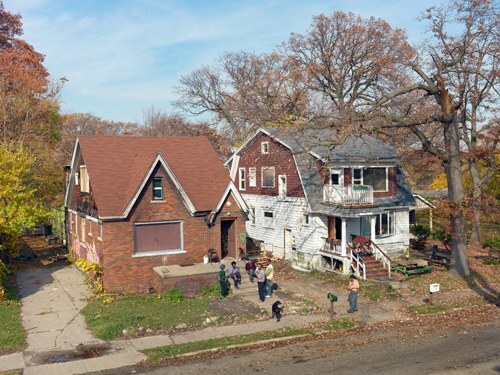 It is estimated that 47 percent of the people living in Detroit is illiterate. It is so sad to know this fact because education is very important to human being. The city of Detroit had to end up in debt. The rate is more than $20 billion of debt. It means that each resident has to spend $25,000. The jobs in Detroit were abundant around 1950. It is estimated the there were 296,000 manufacturing jobs. If you find the jobs in the city today, you will be surprised because this city only has less than 27,000 jobs. 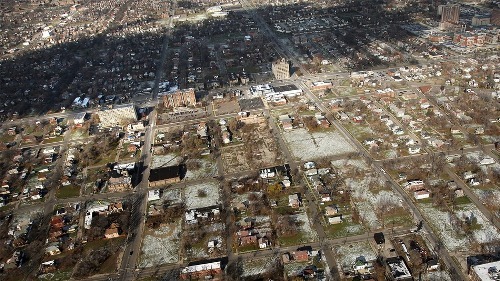 The per capita income of city of Detroit in 1960s was considered as the highest one in United States. The condition in Detroit is so dreadful. You have to be careful when riding a car. More than 40 percent of the street lights in the city do not work properly. It can increase the number of accident in Detroit. The view of the city soon will look ugly if people do not think about the waste in the city. If you go to Detroit, you will find out the 70 superfund hazardous waste sites. 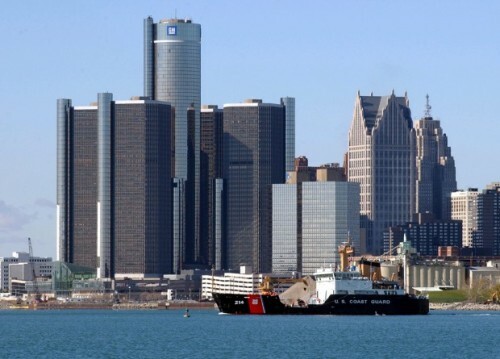 A Few years ago, you can find out that Detroit is ranked as the fourth largest city in America. Due to the weakness on its economy, the population in the country is decreased up to 63 percent. 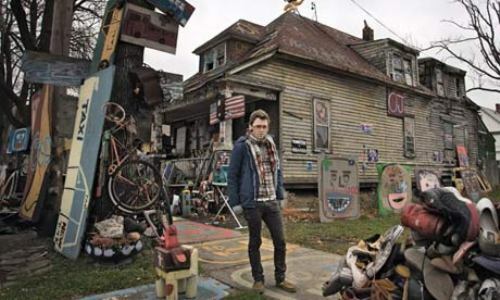 Poverty is a normal view when you visit Detroit. You can see that more than 60 percent of children in the city live in poverty. 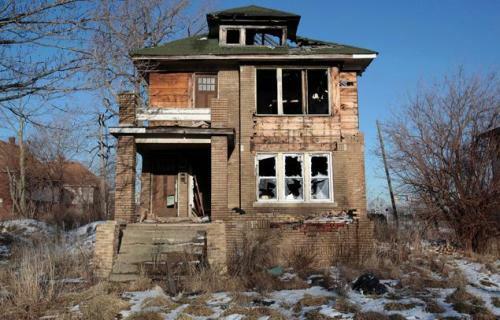 The houses on sales in Detroit are increased from time to time. You can get the houses in low price for people like to move from the city. You will be surprised when you find out the house is sold less than $500. Because of the low economy in the country, the crime in the city is higher. It is five times higher if you compare it with the crime conducted from other cities in US. What do you think on facts about Detroit?